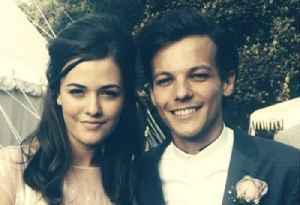 The post One Direction star’s sister passes away appeared first on Bollywood latest news. 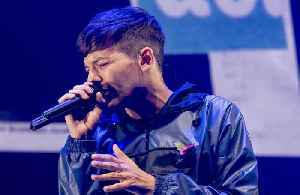 Pop star Louis Tomlinson has broken his silence to thank fans for their support following the shock death of his teenage sister Felicite who suffered a suspected heart attack and passed away in March,..
Former One Direction star Liam Payne has revealed he is looking at starting an acting career, and his first ever audition was for 'West Side Story' in front of director Steven Spielberg. 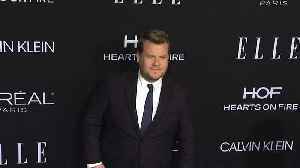 Stars reach out to Louis Tomlinson James Corden is among the stars to have sent their support to Louis Tomlinson following the shock death of his teenage sister. 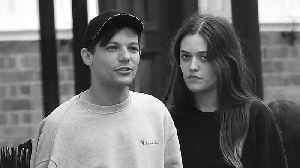 James Tweeted: Charlie Puth sent..
Félicité Tomlinson, half-sister of One Direction’s Louis Tomlinson, has died at 18. 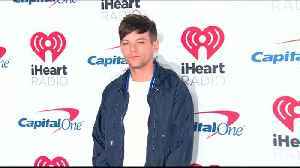 This video, "Félicité Tomlinson Dead at 18", first appeared on nowthisnews.com. 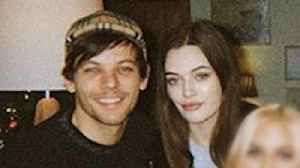 Louis Tomlinson's Sister, Félicité Tomlinson, Dies From Heart Attack at Age 18 Félicité passed away suddenly on March 13, 2019, in her London apartment. 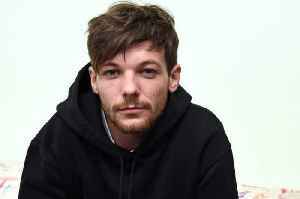 Sources close to the family say there were..
Louis Tomlinson has channelled the heartbreak of losing his mother to leukaemia into his forthcoming single 'Two of Us', which acted like therapy for the One Direction star. Now 2 days ago Also reported by •OK!